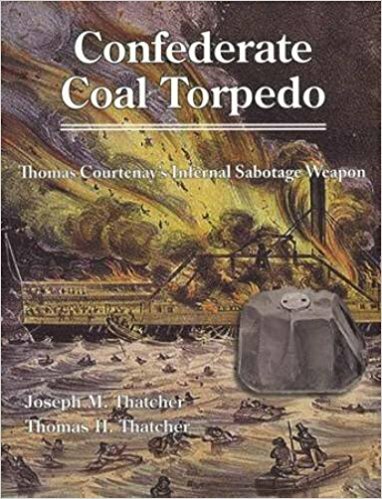 Interesting book on a sabotage device invented by the Confederacy and apparently used on a small scale... the fact that anyone got with one of these devices would have been shot without consideration might have had some to do with it. There was also a lot of information about the device's inventor. Overall good writing, and includes useful photos and line drawings.